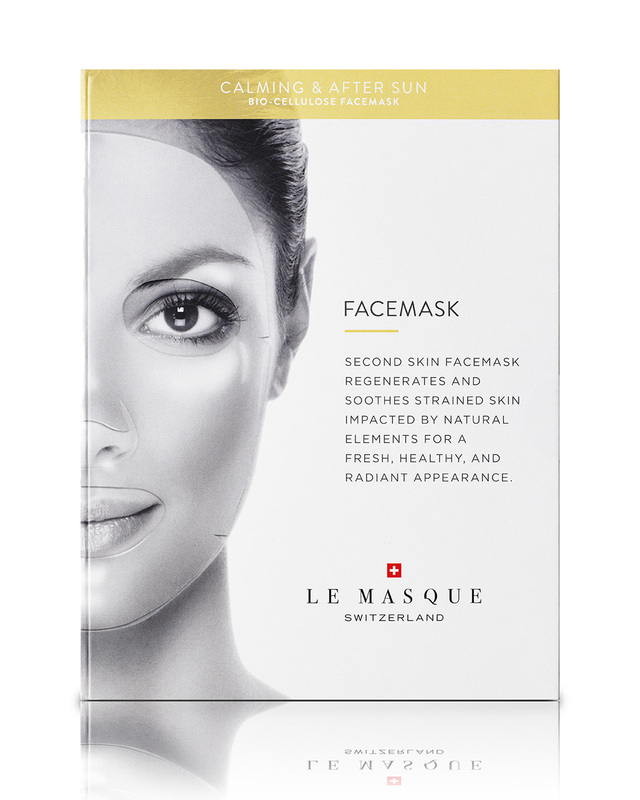 LE MASQUE has developed a large line of bio-cellulose second skin masks that luxuriously pamper your skin and deliver luminous, dewy results in as little as 20 minutes. 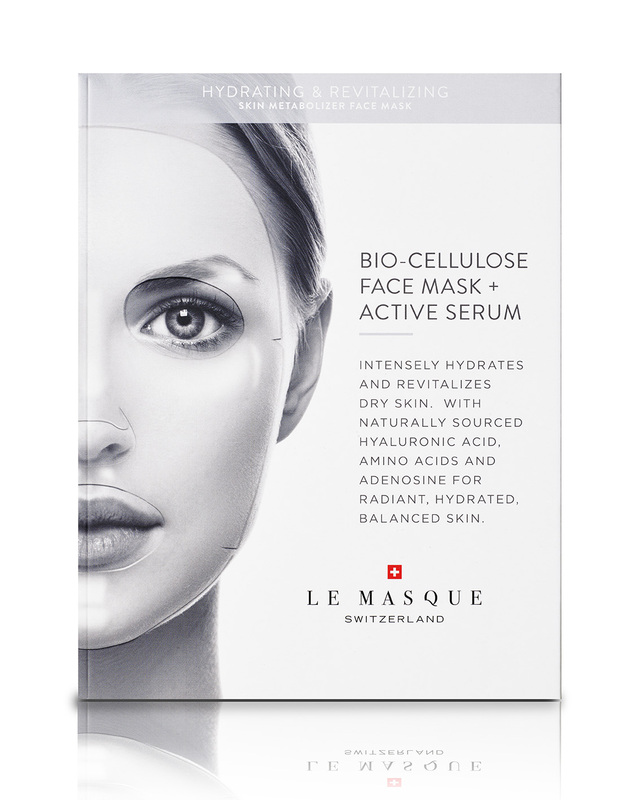 Based in Switzerland, with a long history of expertise in skincare, we bring you the ultimate range of masks to meet the needs of your skin with pure, natural, and effective skincare that you can trust. 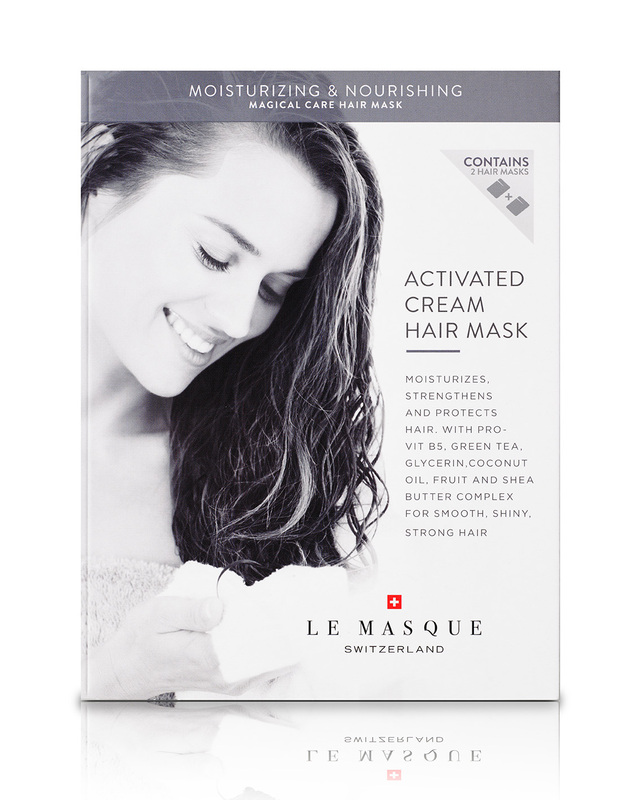 Our masks are made from fermented coconut-oil. 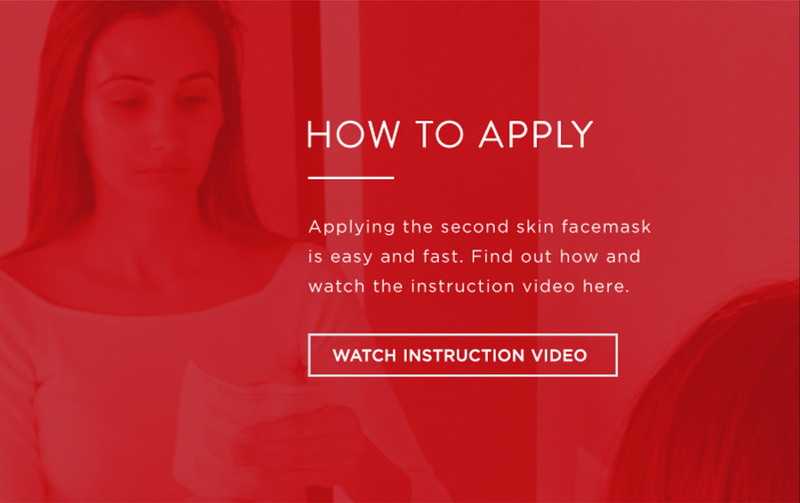 It is the most optimal, hypoallergenic, and flexible material that will contour to your face like a second skin. 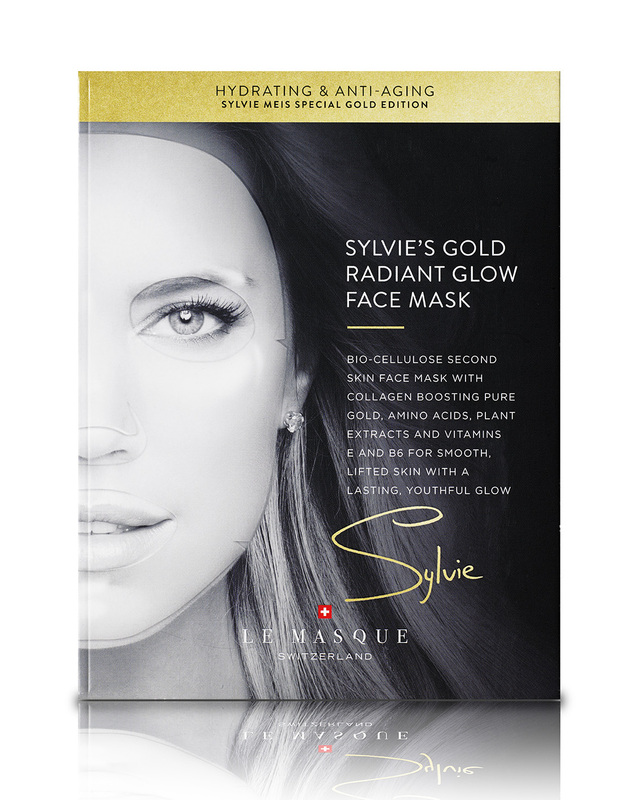 Each mask is drenched in 23ml of luscious serum for a soothing and radiant result. 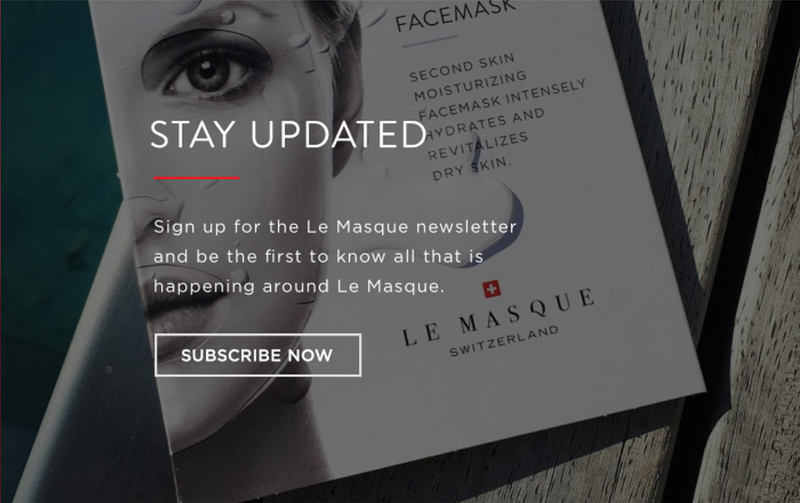 Check out our latest news here and follow us on instagram to keep up to date with the all the exciting stuff happening at Le Masque Switzerland! Bio-Cellulose sheets are 100% natural; they are made through biotechnological fermentation of coconut water. The material was first used for medical reasons. 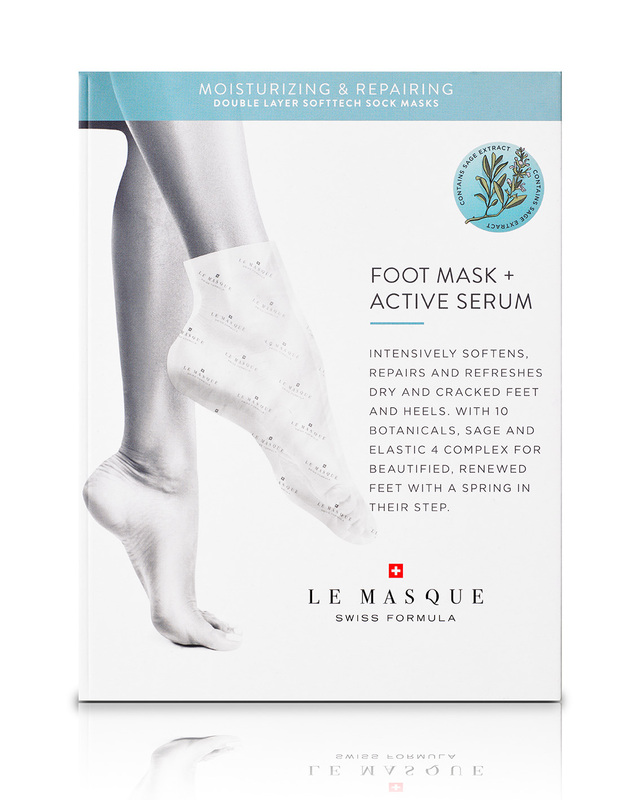 At Le Masque we were drawn to the capacity of bio-cellulose to heal wounds and treat burns. 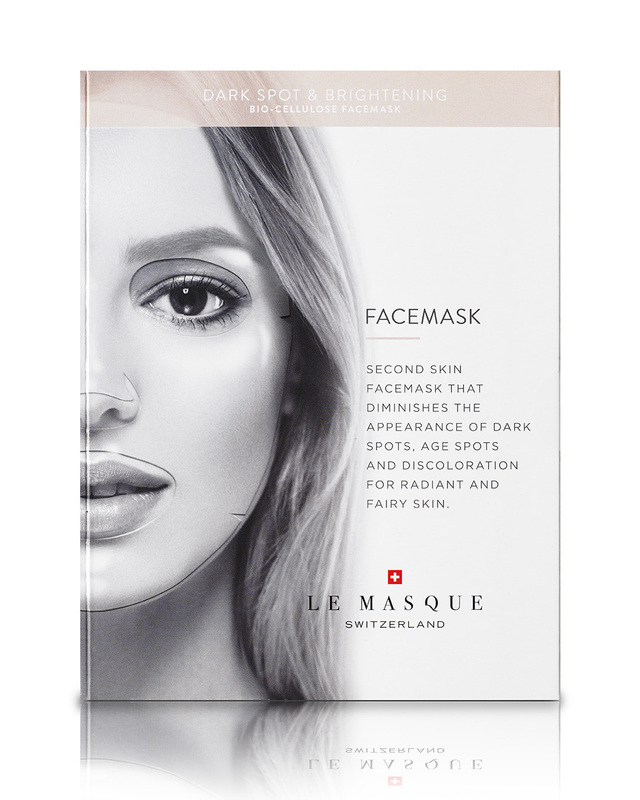 A bio cellulose mask fits like a second skin, meaning that the skin care ingredients infused in the mask are in constant contact with your skin, every curve and contour is continually soaking in the treatment. 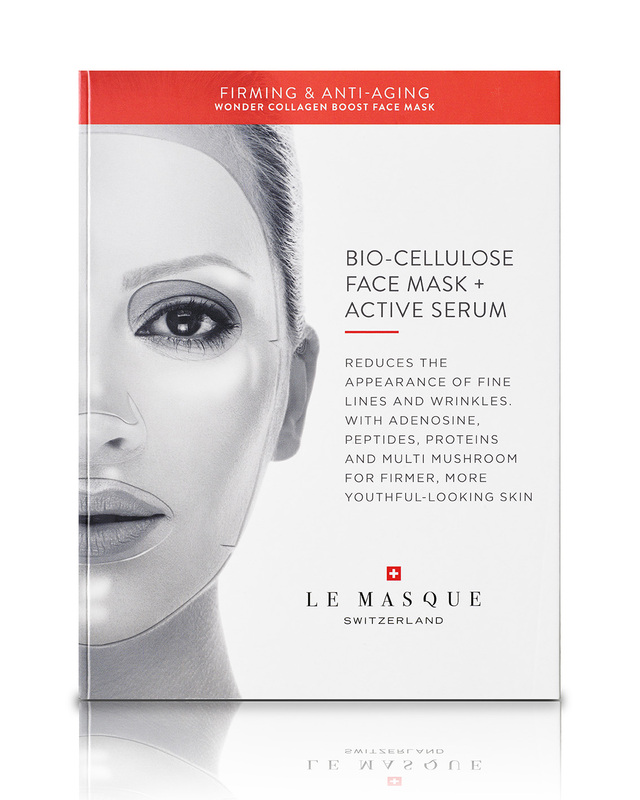 Based in Switzerland, with a long history of expertise in Skincare, we have developed a range of Bio-Cellulose second skin masks that luxuriously pamper your skin and deliver luminous, dewy results in just 20 minutes. 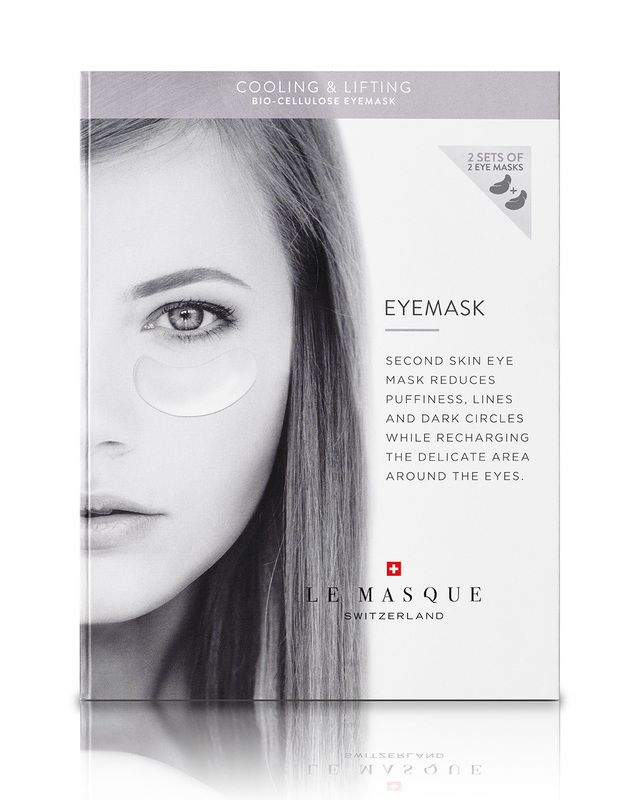 Order 2 or more masks and we will not charge any shipping costs!